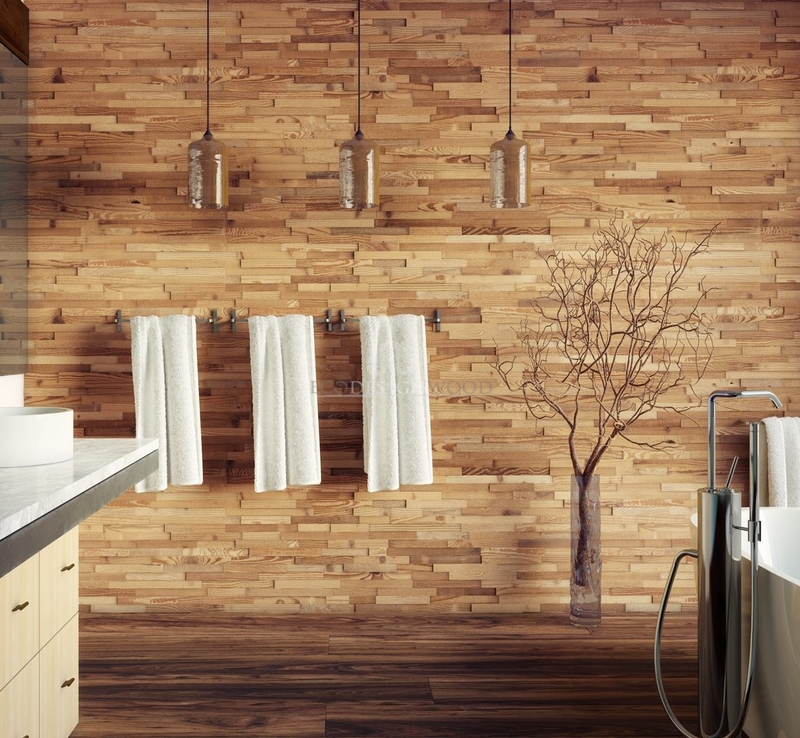 Why should we use reclaimed wood? Nice and comfortable furniture is the dream of every interior design fan. For some reason, they tend to overestimate the pieces made of new wood. In this article, we are going to introduce a bunch of arguments to support to make use of reclaimed wood. While the preparation for writing this piece, we came across several opinions for using reclaimed wood furniture. Interestingly, they are not only about environmental issues, but include such matters as: strength, durability and interesting design of such pieces of furniture. So, why use reclaimed wood? Every year we are informed about more and more natural disasters caused by deforestation. Unfortunately, the amount of trees in forests is getting lowered not only by lumberjacks and their activities, but also by hurricanes, tornadoes and other catastrophes tackling woods, forests and jungles. That is why, we, as consumers of such goods, need to be aware of the fact that the trees that are left should be appropriately protected and preserved. For this reason, the choice of furniture made of reclaimed wood seems to be obvious: the pieces are eco-friendly as they have been made of recycled wood only. That means that no new trees have been cut to produce your new cupboard or furniture wall. And, of course, we have to mention animals that benefit from leaving trees in the forests – many of them feed or live on them. What is more, recycled furniture seem to be a good choice for zero waste philosophy followers. They believe in the 5R rule, including such activities as: recycling and reprocessing of the resources they already have. And reclaimed furniture is made of reprocessed wood. Far fewer materials being sent to landfill during the production and less plastic in the environment mean less pollution in the air and waters. 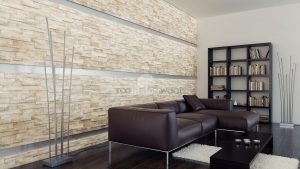 This is an undeniable fact: the older the wood is, the stronger and more durable it becomes. It means that the flooring or pieces of furniture made of recycled materials are simply stronger and will last longer as such timber is less likely to split. Why? The answer is simple: the wood has been already exposed to hot and cold atmosphere for a longer period of time and for this reason, it has done all the contracting and expanding. It has also dried out. Such timber is said to be much denser and will not warp in the future that much. A careful observer can notice that the planks made of reclaimed wood are wider than the one of newer trees. The reason for that is that the trees for newer flooring or pieces of furniture were not allowed to grow to their full size. It is especially important for designers and eco lifestyle followers. 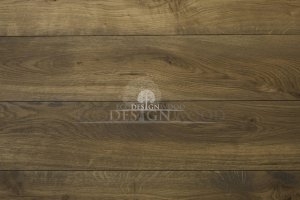 Moreover, older planks have more knots and other very interesting marks that give the old wood this special character – there is always a narrative behind a piece of furniture or flooring planks. How to clean reclaimed wood? Unit 54b Thames Industrial Park .